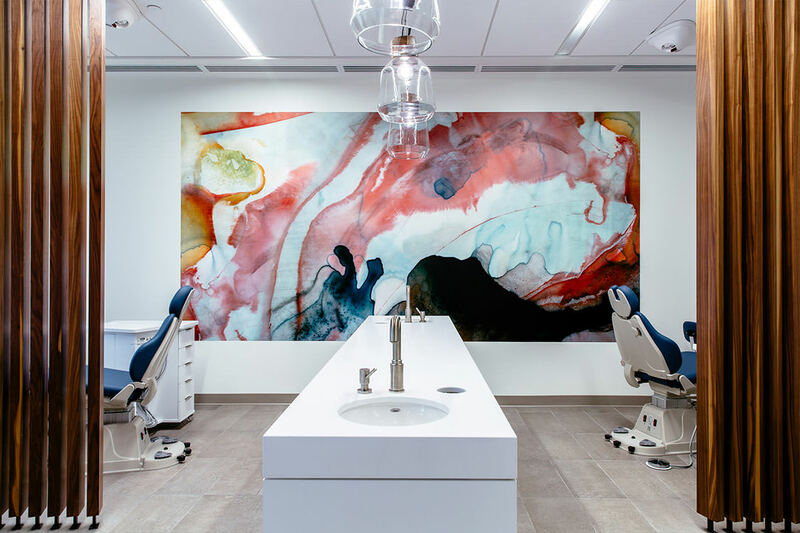 Rockland Orthodontist combines attentive care in a comfortable and contemporary environment to make sure you feel confident and thrilled with your treatment. When you walk into our office, we want every appointment to be fun, casual and educational. Spend time getting to know us by browsing through our site. 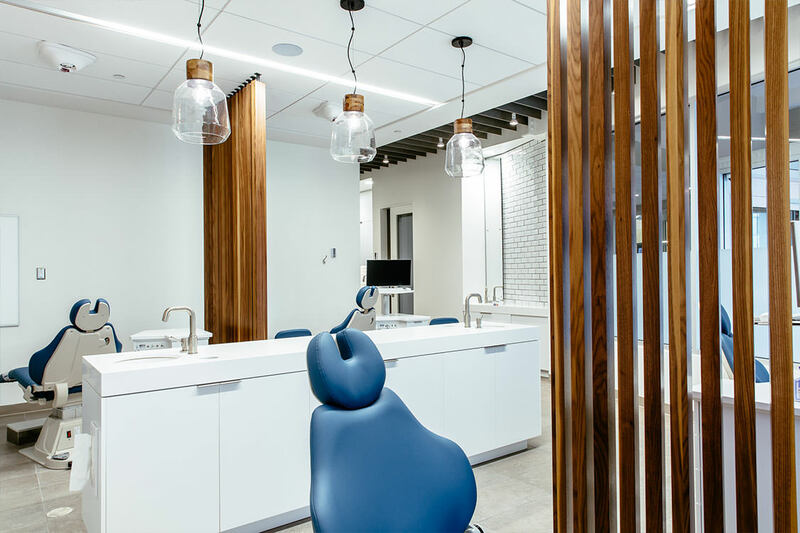 We are pleased to welcome you to our brand new location in Town of Mont-Royal. 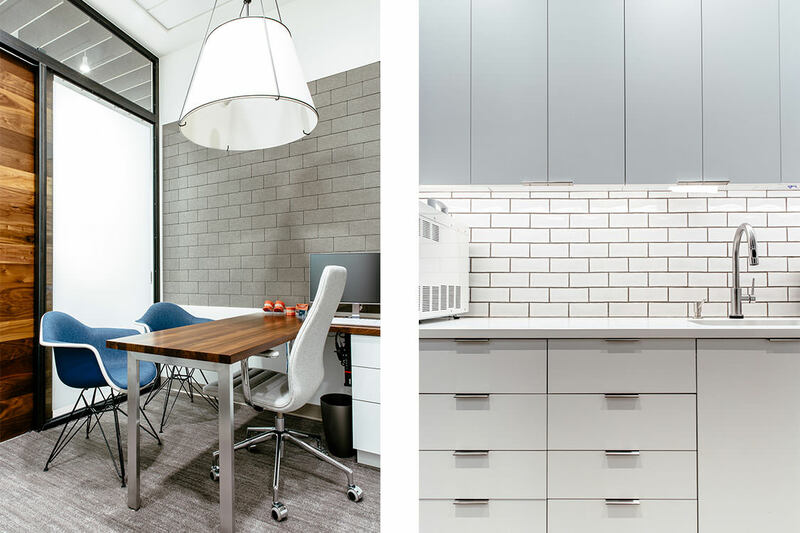 Walk into a modern and welcoming space where you will feel at ease and cared for. 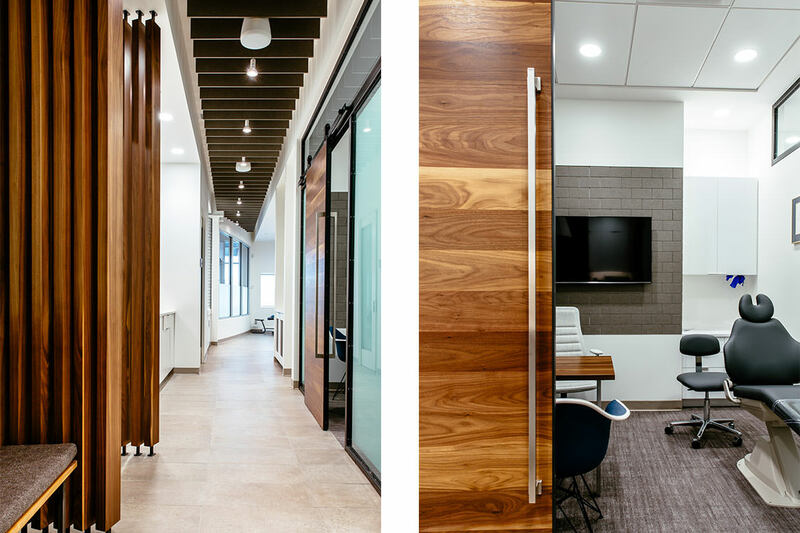 Take our office tour for a preview. 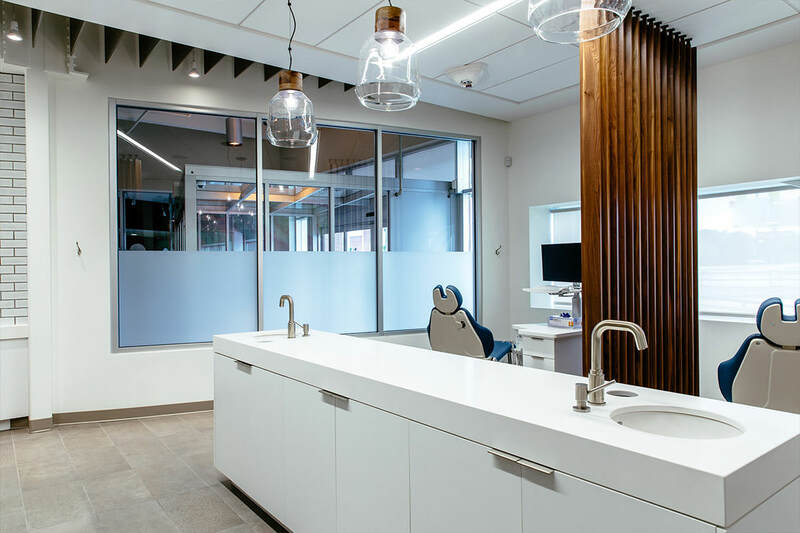 We are conveniently and centrally located steps away from the Acadie metro station and just a short drive away from major highways (Autoroutes 15, 40) at 100 Chemin Rockland, Ville Mont-Royal QC. 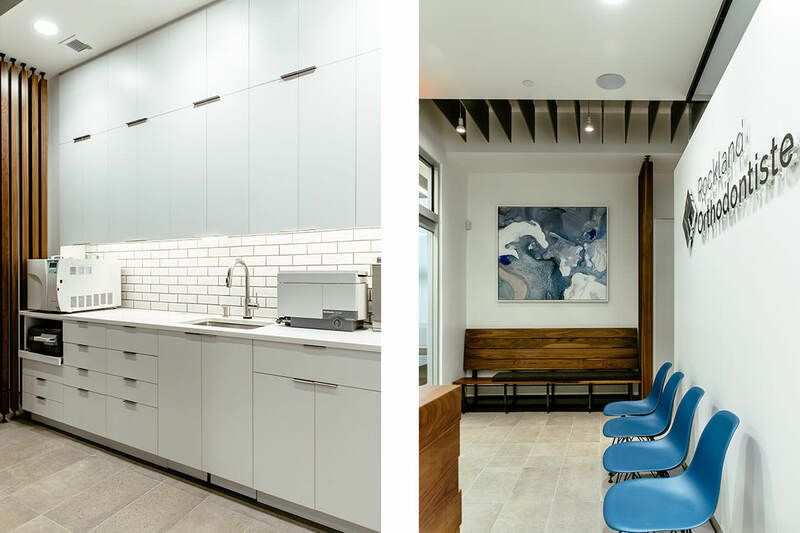 We sought the opinion of an expert group of designers and architects to build an orthodontic office that will inspire feelings of calmness and enjoyment. We are also equipped with the latest in technological advancements in order to make your visits with us as comfortable and efficient as they could be. Stop by to meet us, we would be happy to show you around. The Rockland Orthodontist team is dedicated to improving the lives of patients, one smile at a time. It is no secret that smiling makes you happier, so our mission is to give our patients more reasons to smile! 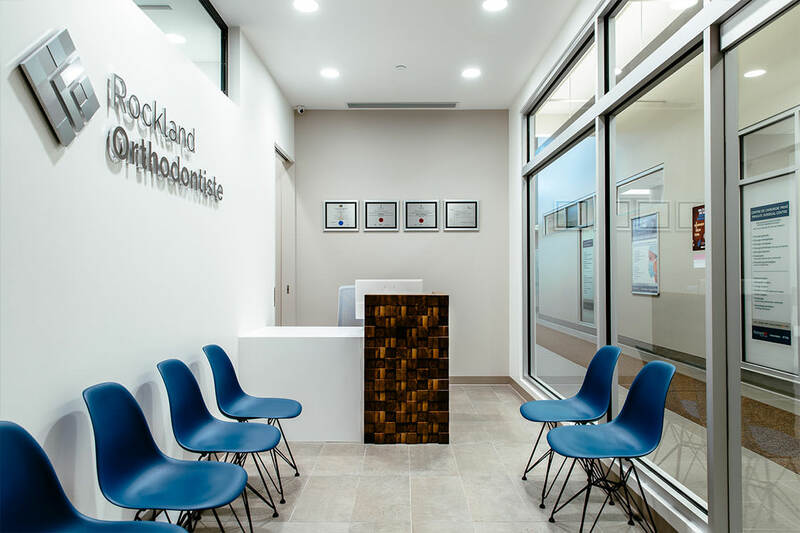 Each team member at Rockland Orthodontist is certified in their field of expertise and time is always set aside for education in order to stay current on the latest in the field of orthodontics. Please let us know how we can make sure that your experience with us is always the best it could be. We are excited to be taking steps to reach out to schools and community groups with contributions and educational programs. We want our community to know that we are committed to providing the highest quality care to our patients and that we are grateful to be able to give back to the people that have embraced our presence in their neighborhoods.